Be the first to hear emerging trends and latest predictions surrounding the future of work. Leave with an action plan to build your organization’s digital workplace of tomorrow. Explore the latest technologies changing the digital workplace landscape. Meet face-to-face with knowledgeable representatives. Meet with your peers to discuss shared challenges face-to-face. Vice president and conference chair Jeffrey Mann discusses why a digital workplace is so important to organizations. Discover what's different about digital workplace today and why this topic is becoming a C-suite initiative. Get the latest information as soon as it’s released, including Gartner research, the agenda, offers and more. The agenda features four tracks dedicated to preparing, developing and implementing a digital workplace. The quality of employee experience impacts performance, engagement, retention and even attraction of talent. Give your employees the right tools, structure and practices to lead the way for choice and diversity in skill sets. This track examines how to create the kind of culture that makes employees and organizations thrive. IT faces a growing demand to deliver unified contextual experiences across workspaces and new device types. Meeting this demand requires a major rethink of IT’s role in supporting people and technology. This track helps digital workplace leaders boost IT responsiveness and understand the applications of the modern workplace. A successful digital workplace program means identifying opportunities, prioritizing investments, and ensuring that the workforce is able and willing to embrace disruptive transformation. This track features guidance on establishing a digital workplace program, engaging with strategic stakeholders, creating appropriate governance structures, and identifying metrics for tracking progress and aligning with business priorities. New technologies are reshaping the workplace and the way we work. Technologies that learn from data and adapt to context are seeping into activities that require skill, judgement, creativity and decision making. This track highlights new ways of technology-enabled thinking and working, and human performance versus automation. Our roster of guest keynote speakers, Gartner experts and experienced practitioners are the experts in their areas of focus. Gartner Digital Workplace Summit 2019 will take place at the Gaylord Palms Resort & Convention Center. We will have a block of rooms available for a discounted rate at select nearby hotels. Please check back soon for updates! 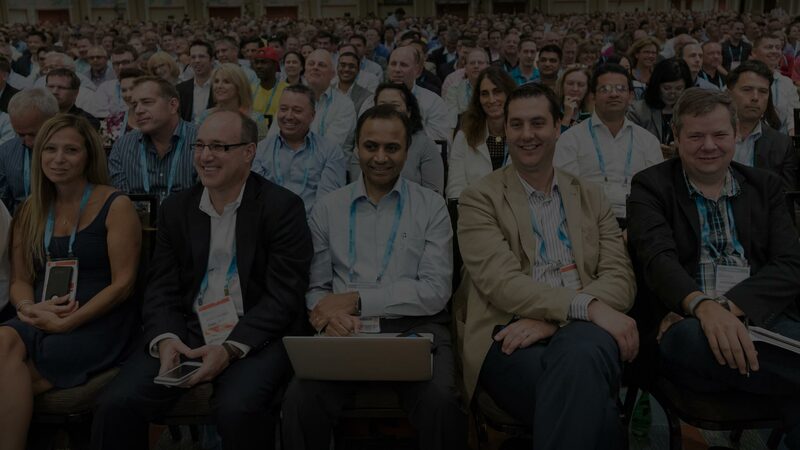 The Gartner Digital Workplace Summit 2019 will take place in Orlando, FL.